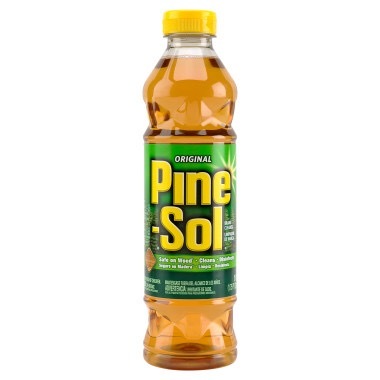 Use a 1/2 cup of Pine-Sol along with your regular detergent to combat odors. I promise the pine smell will be removed after the cycle in the dryer. Pine-Sol can also be used to boost a load of white or colorfast laundry.